House remodeling is often seen as a luxury not many can afford. 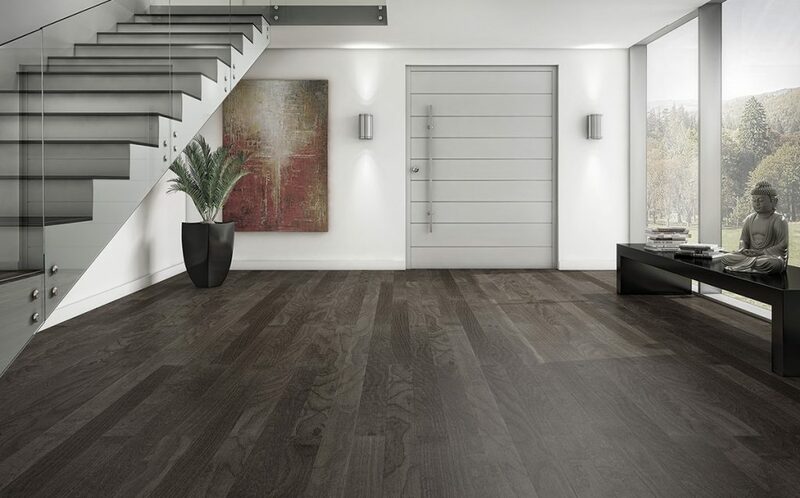 We at GC Flooring Pros think it doesn’t have to be. Everyone has a right to want a beautiful kitchen they can cook a meal with their family or bathroom they can relax in after a hard day at work. This is why we try to make our products more affordable. We run several sales throughout the year to better suit your remodeling needs. 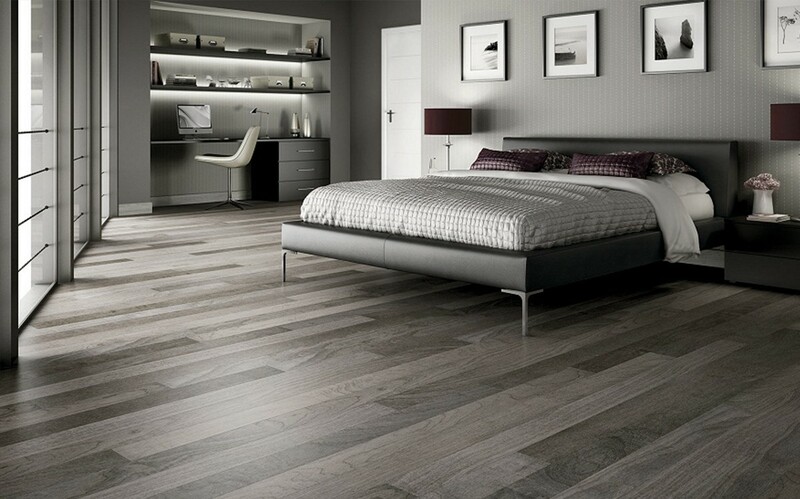 From wood to tile and carpet our discounts include all our premium products. In addition, we offer free in-house estimates. Request yours here! Or simply get in touch with us, we’ll love to hear all about your next remodeling project. And remember, a beautiful home doesn’t have to cost a fortune! Sometimes a little bit of luck and keeping an eye on our specials section is enough. starting at $5.50 per square foot installed. Hickory is the most varied and distinct wood species used in today’s flooring. For this, it’s a popular choice amongst engineered wood. There is a pattern and color available for every taste.The top layer makes the board look just like solid wood except for all the structural advantages it offers. 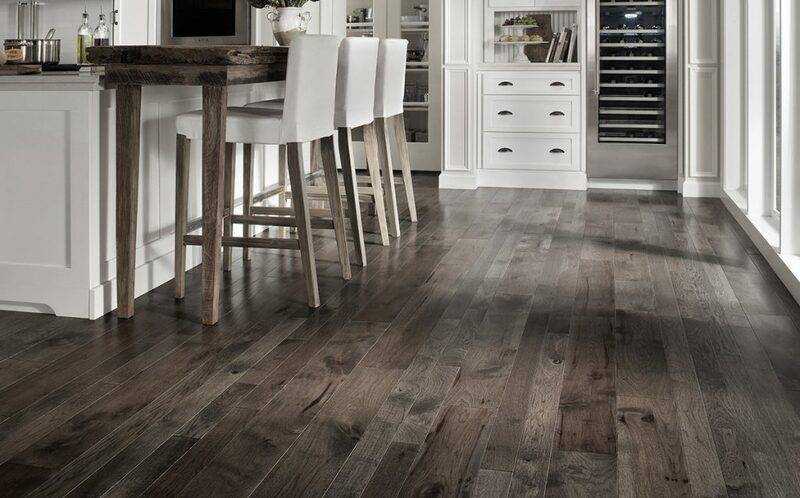 Engineered hickory is more stable and less prone to water damage than solid hickory. 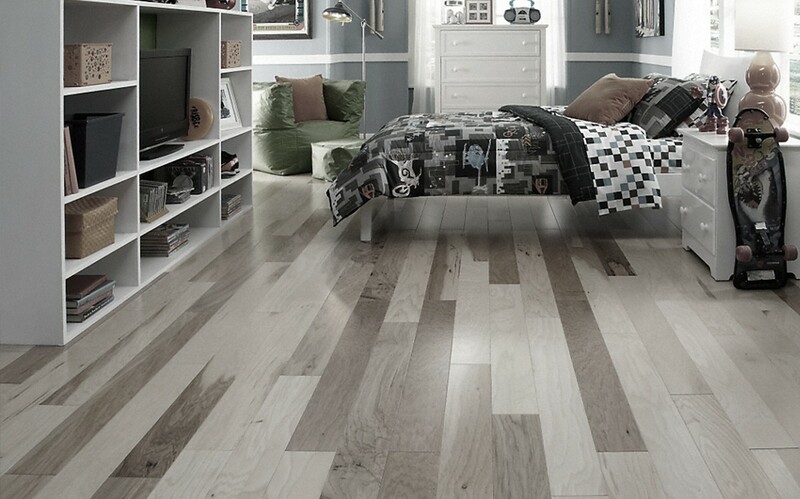 Our engineered hickory floors come in different colors and patterns.